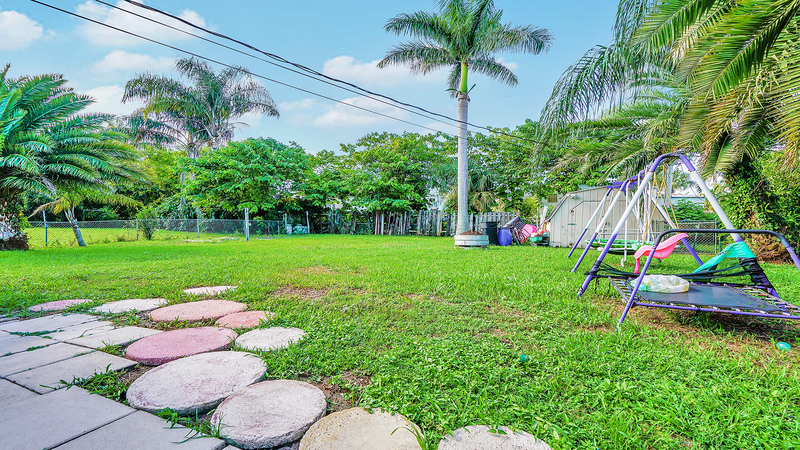 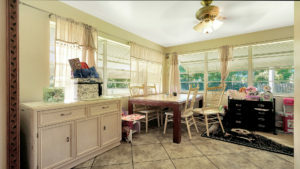 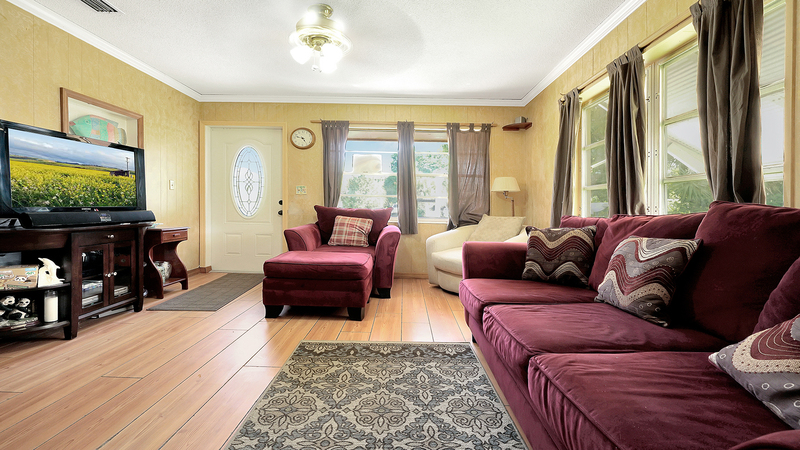 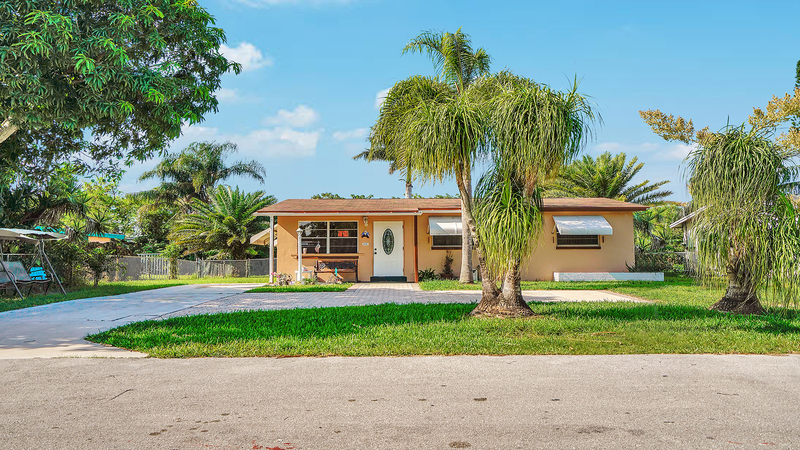 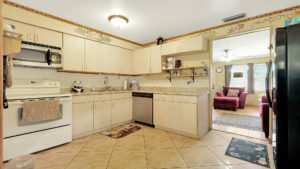 Great 3 bedroom CBS home on expansive lot in central West Palm Beach location with no HOA! 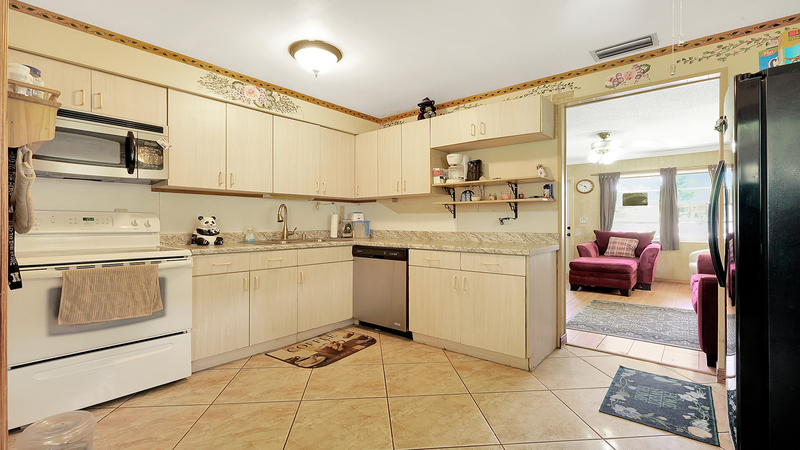 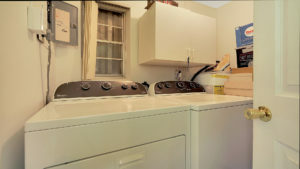 Come inside and enjoy spacious living areas along with an inviting kitchen which boasts newer appliances. 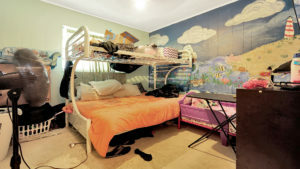 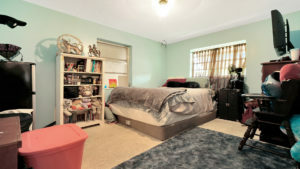 The bedrooms are spacious as well and this lovely home offers a large fenced in yard which is perfect for your kids and pets! 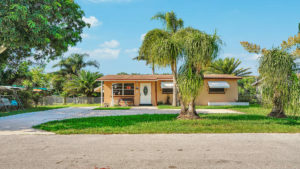 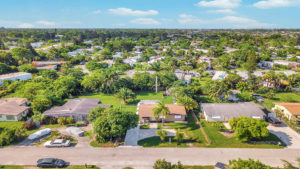 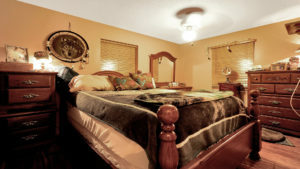 All of this located just minutes from I-95, the Turnpike and Palm Beach International Airport.